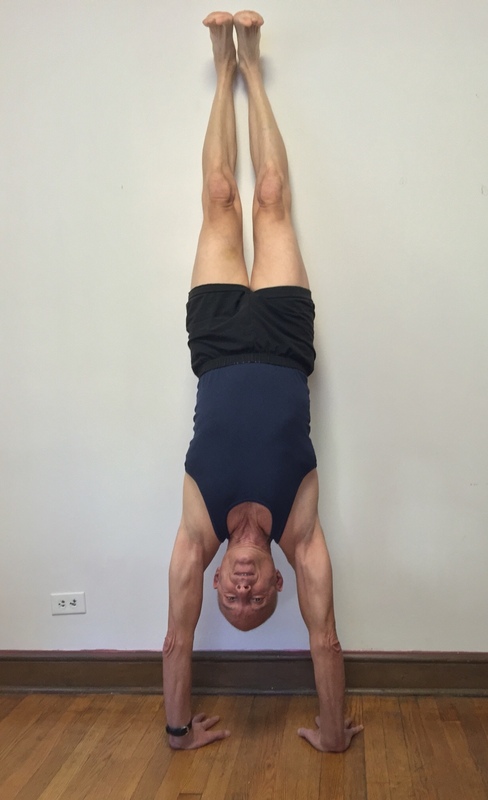 I’m Joe Cilmi, a certified Iyengar Hatha Yoga Instructor and I believe that yoga can be enjoyable and beneficial for everybody – even those who find it difficult to stretch. I came to yoga myself over 30 years ago, seeking relief from back and neck issues. 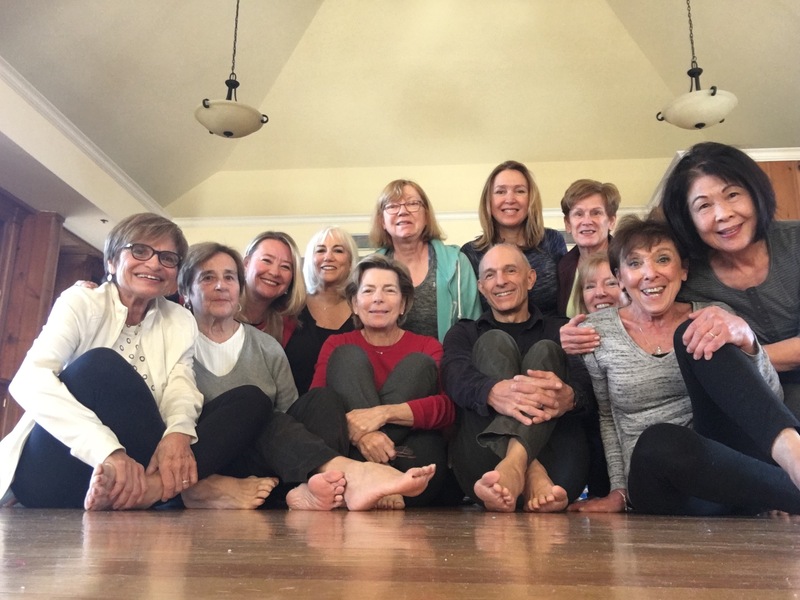 I studied with BKS Iyengar (the founder of the Iyengar method), his daughter Geeta, and most extensively with Kevin Gardiner, Mary Dunn, and Manouso Manos (all senior Iyengar teachers). 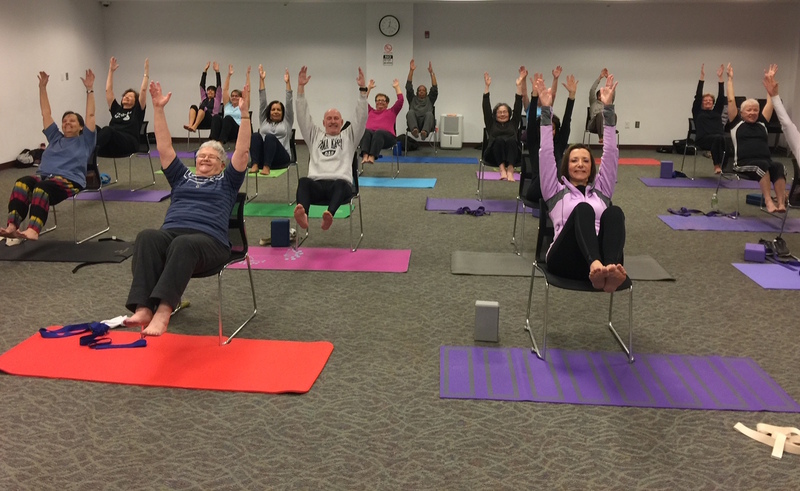 I love sharing with my students not only the physically restorative benefits of yoga, but the possibility of wellness and energy that extends beyond the classroom into daily life. Listening is a key factor in my classes. Listening with eyes and ears brings you into the moment. This is where you get to bypass your thoughts and simply experience the poses. Transformation takes place in the moment where you forget about yourself and become fully engaged in what you’re doing. This is a skill set that will allow you to engage fully in all aspects of your life. All ages and experience levels are welcome. Classes are both challenging and appropriate to your individual situation. Props are incorporated to allow students to experience the poses with proper alignment and without force. Students leave my classes looking better, feeling better and knowing how to take care of themselves. Copyright © 2017 Yoga With Joe. All Rights Reserved.